GREAT VALUE, GREAT LOCATION! 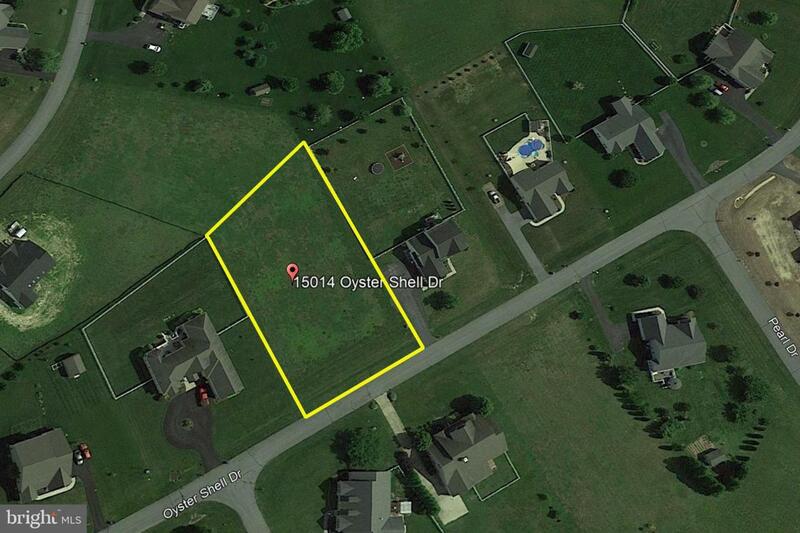 Priced-to-sell 3/4+ acre lot in the east of Route 1, country community known as Oyster Rock. 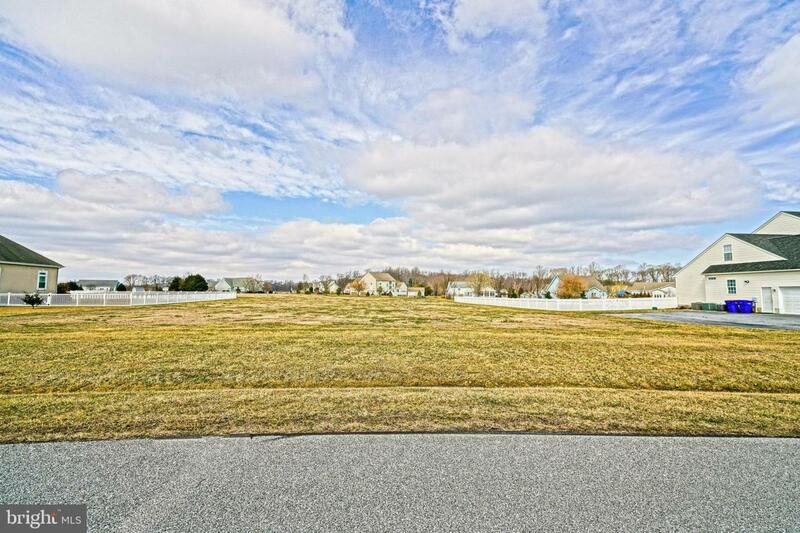 Cleared & ready for your new home. Enjoy the best of both worlds with a quiet, country feel, but still only minutes from the beaches and Coastal Highway shopping & dining. Call Today!